The historic Dominican priory of San Marco in Florence may soon be suppressed by the Order. Its fate rests in the hands of the Master of the Order, Bruno Cadoré. Although the fathers of the Province of S. Caterina da Siena have twice expressed their desire to suppress the priory, so far Cadoré has resisted. Sandro Magister has the up-to-date story (here in Italian and here in English). 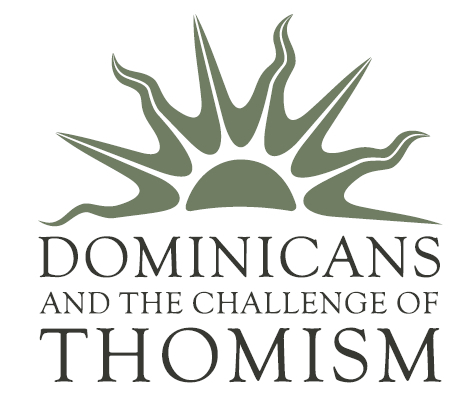 Dominicans gather in Poland for conference: "Dominicans and the Challenge of Thomism"
Take a look at the website to discover the impressive program but also listen to some of the talks. From what we can gather in reading the program, we cannot but eagerly await the proceedings of what looks like the single most important event in recent years in the ongoing “renaissance of Thomism” (A. Nichols).